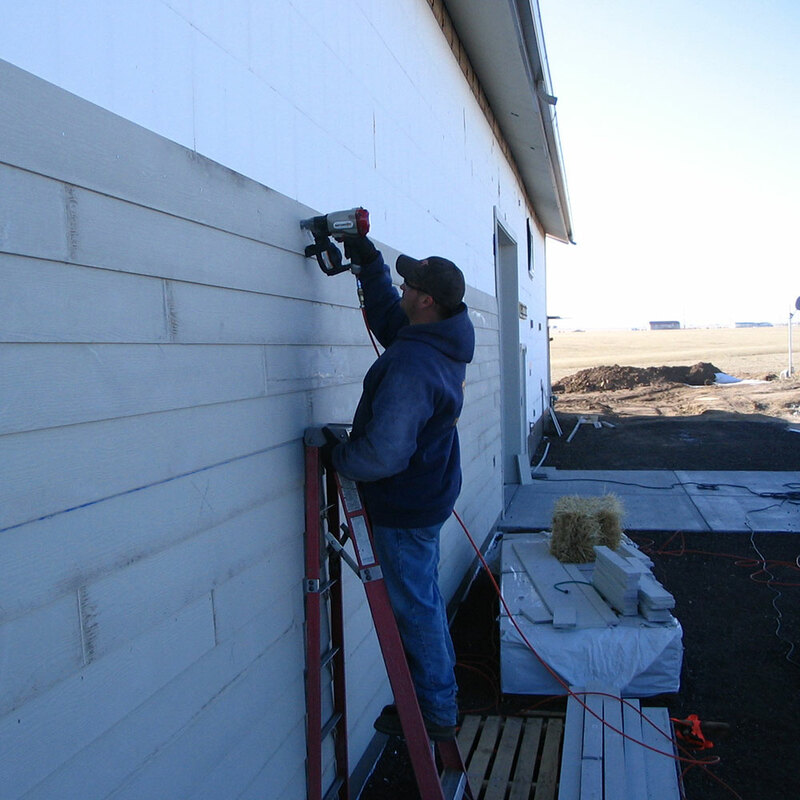 Aerosmith and James Hardie make a great team for your next siding project. 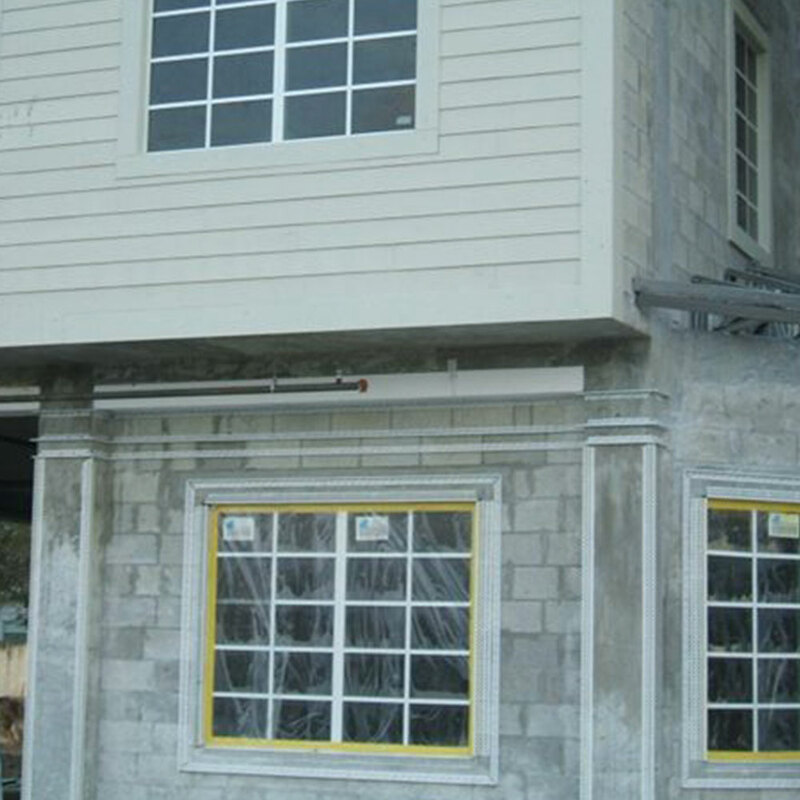 Aerosmith Large head fasteners are designed to meet James Hardie specs. Our PT2000 plating surpasses 2,000 hours salt spray testing with NO Red Rust. 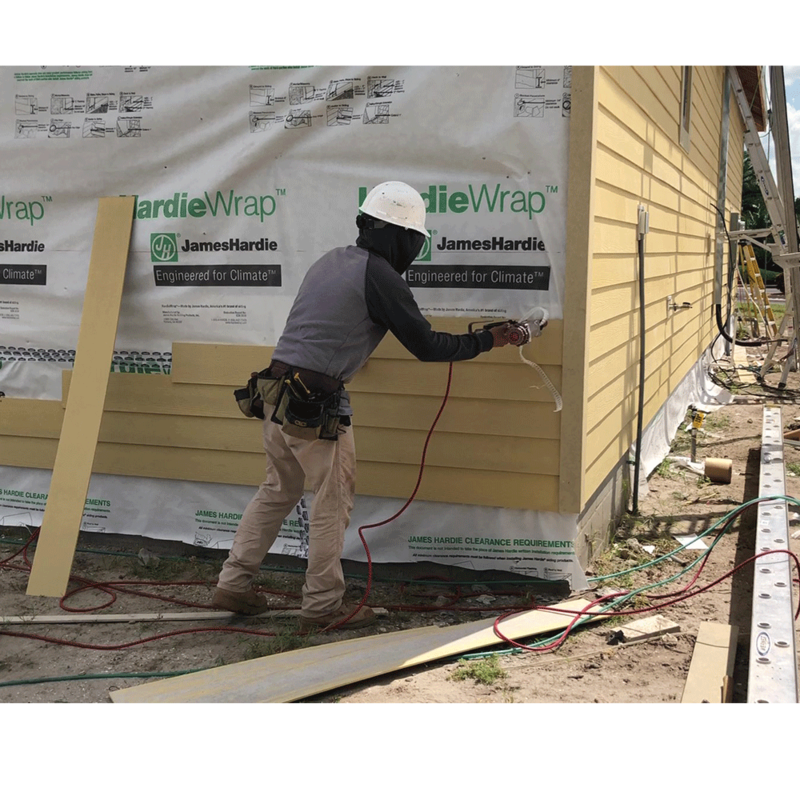 Meet/Exceed James Hardie® fastening “specs” - Aerosmith® qualifies for Hardie warranty purposes! 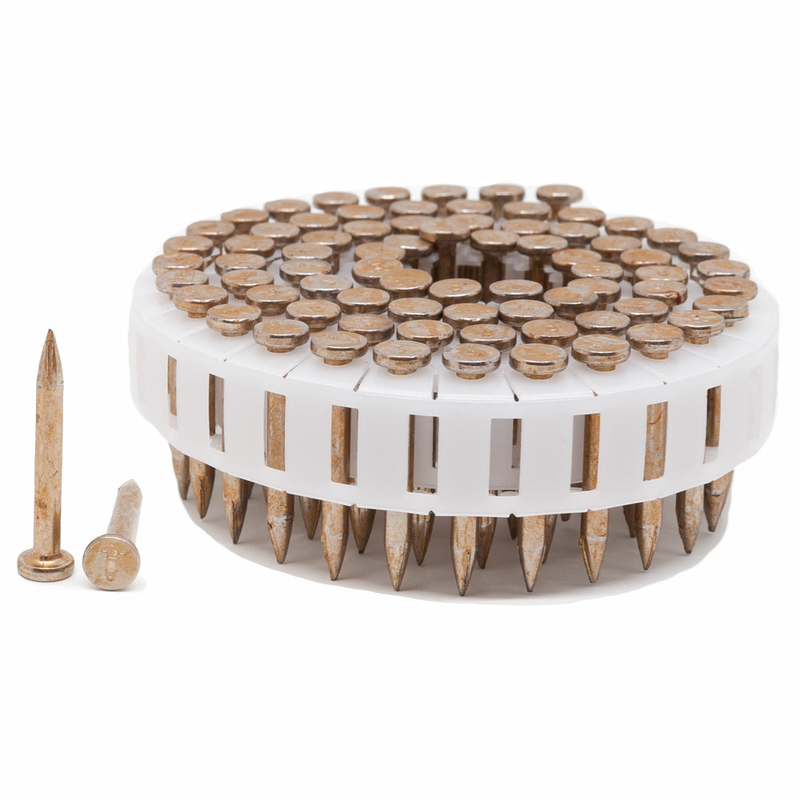 Exceptional corrosion resistance available with “PT2000®” plated fasteners; exceeds ‘hot dip’! 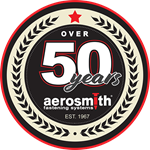 In a side-by-side comparison, Aerosmith® pins and screw fastening were completed on the same type of wall assembly. Pins, in this ‘one to one’ installation, not only meet/exceed screw fastening, pin fastening was completed 7 times faster! "Wow…..the pin system is at least 7 times faster than screws and with less ‘overdrives’! Incredible!!" If you are attaching James Hardie Siding direct to concrete block, these are the documents that you will need to supply to specifiers. 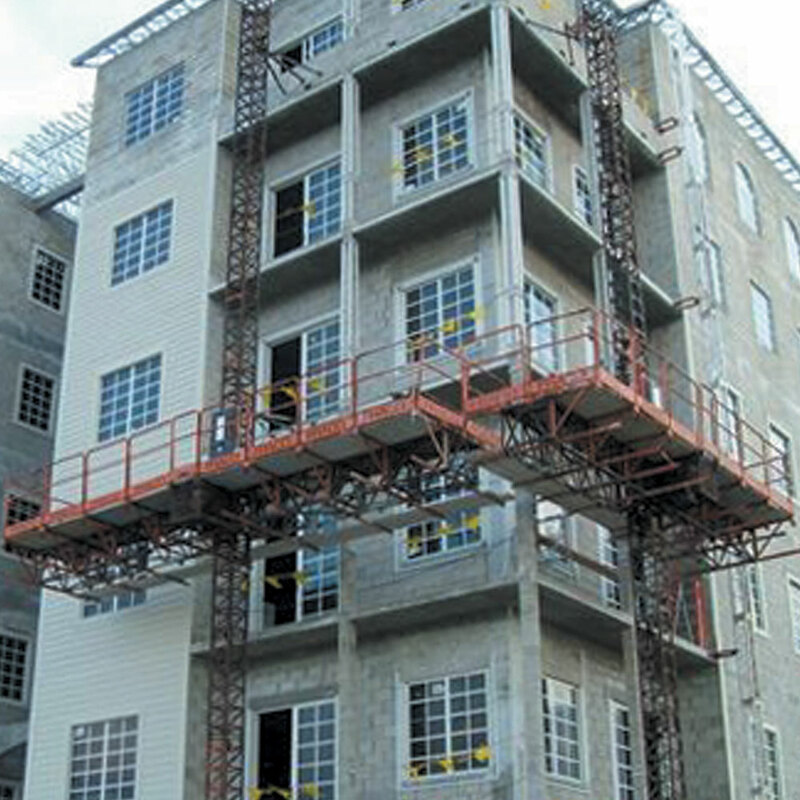 Florida Building Code FL14885.2 - Supporting Data for Florida Evaluations by William R. Heiden III, P.E. 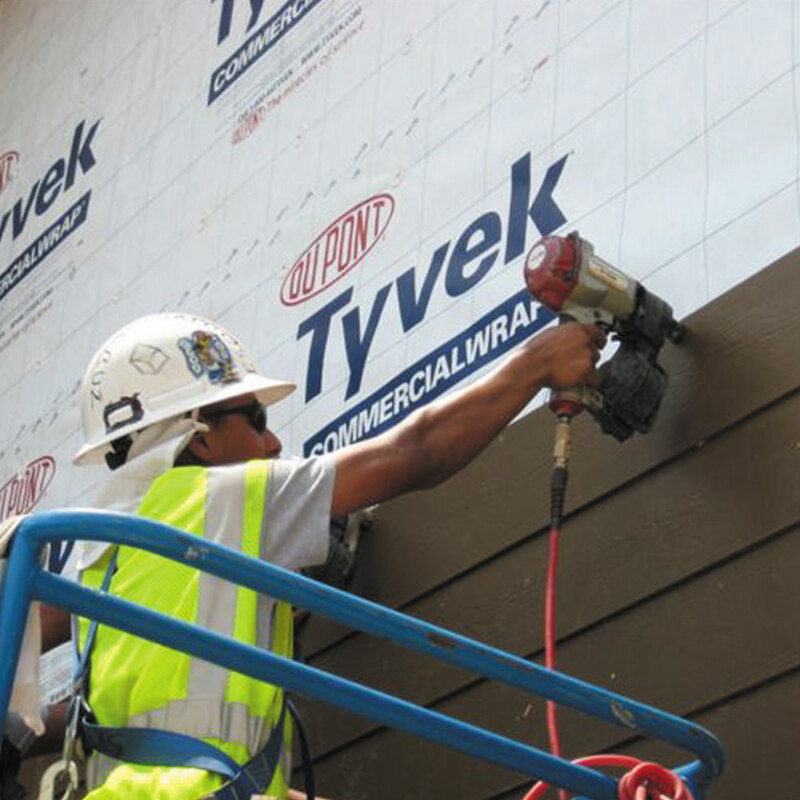 Aerosmith's VersaPin® line of fasteners has received Florida Product Approval #FL14885 for attaching James Hardie Brand and other fiber cement siding, Exterior Gypsum, Plywood and OSB to Cold-Formed Steel in standard and shear wall configurations under the 2007 code.